ABG (Beijing) Education Consulting Co. Ltd (ABG) is an international overseas-study and immigration service enterprise established in Beijing China in May, 2007. The founder has been engaged in overseas study and immigration service for more than 13 years. The chief senior consultant in ABG Education has the honor to gain the international qualified ICEF Certified Agent Qualification among the only seven consultancies and the Certified ITAC Number is ITAC No.0576, which becomes a forerunner of Chinese agency who connects with international overseas study fields. 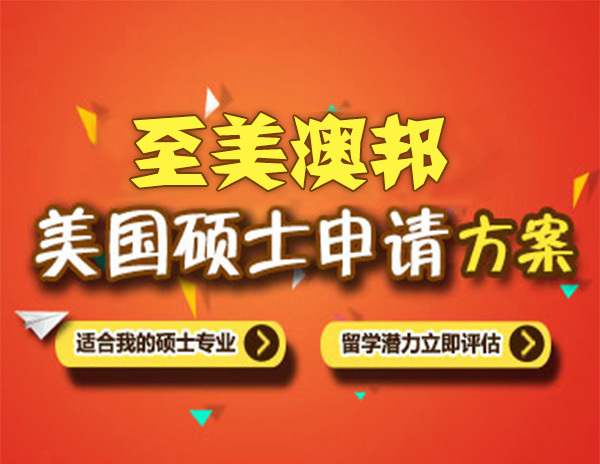 The main business focuses on developing schools and projects with advantages in English countries and introduces them into Chinese market, consulting school courses and immigration service, the visa application for the clients on student visa, tourist visa, business visa and migration visa etc. At present, ABG has founded overseas offices in Toronto of Canada, Sydney and Melbourne of Australia, London of the UK, Los Angeles of the USA and Auckland of New Zealand. 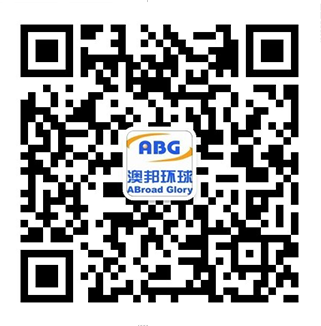 Based in Beijing as the business center, ABG develops the Greater China region as the clients market, which enlarges the business area through cooperating with schools and developing multi-level subagents, building brand advantage of ABG Education in the field of overseas education. Since the establishment, ABG Education has been a collection of the experienced experts in overseas study and migration. With rich school resources in Australia, America, Britain, Canada, New Zealand and so on, ABG provides clients for the professional overseas education plan, consulting, overseas study instruction, overseas employment instruction, immigration instruction and English language exam training, including IELTS, TOEFL, SAT,SSAT,GRE,GMAT, ACT, etc. ABG has a professional team, in which all the staff has the training background by overseas education institute. It is also a team that possesses rich operating experience and ability of high English language training. Main business platform—www.abglory.com has been formed comprehensive platform that provides online service and information exchange at any time and anywhere. With the constant developing and spreading of our brand, we have accumulated very favorable feedback from overseas students and all the co-partners.